QUEENS PARK RANGERS football club are delighted to announce one of our partners, the Felix Project will be taking collections before our FA Cup game against Watford tomorrow evening. The Felix Project collects fresh, nutritious food that cannot be sold. 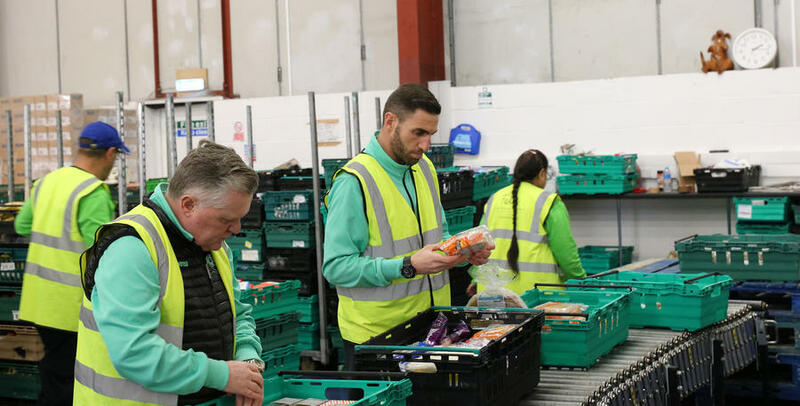 They deliver this surplus food to charities so they can provide healthy meals and help the most vulnerable in our society. 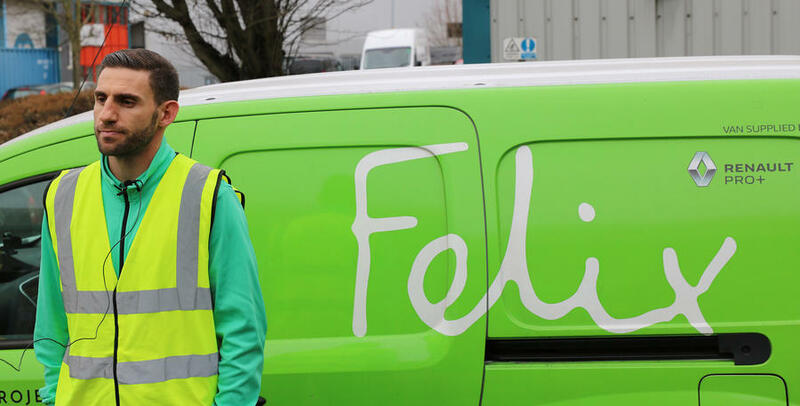 Free of charge, The Felix Project collects good quality food from suppliers. They check it’s fresh and then deliver it to charities so they can give vulnerable people a healthy meal or snack. Put simply, The Felix project is saving food and changing lives. 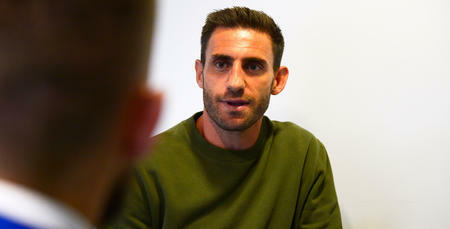 Last month QPR’s right-back Angel Rangel spent some time with The Felix project and was humbled by his experience. The Spaniard, who is passionate about food waste, sorted through rescued food and prepared it for delivery around the capital. 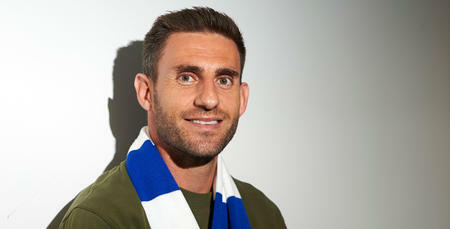 Speaking to www.qpr.co.uk Angel said: “I feel very affiliated with this charity because it’s fresh food that is going to waste. We are very fortunate as footballers that we have everything we want but there are lots of people out there who don’t so it’s very important to give something back. Please kindly donate any spare change to volunteers that you see from The Felix Project tomorrow evening.